Can we talk? …to the dead? 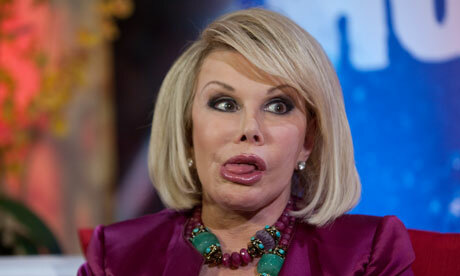 Comedy lost another great yesterday. 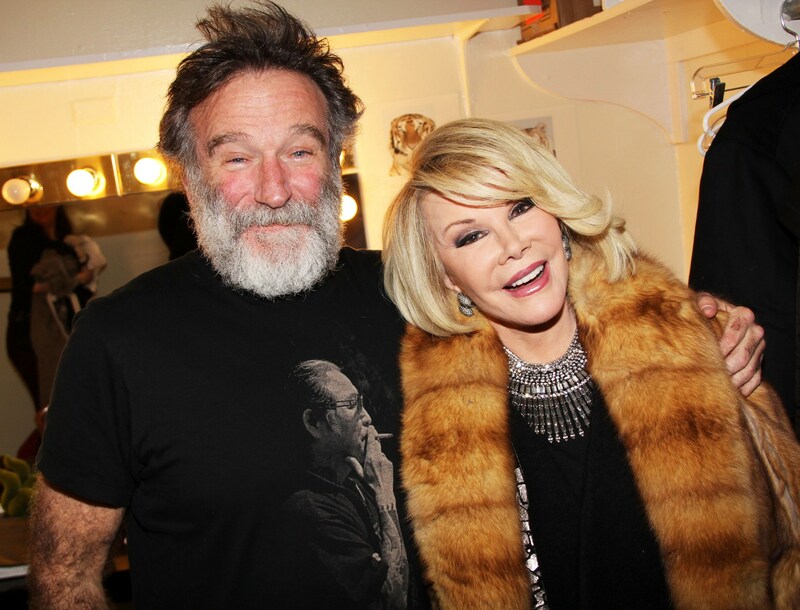 First Robin Williams and now Joan Rivers who died yesterday during surgery. At least she died doing something she loved. Known for all the plastic surgery she had done, she had joked that she that when she died was going to donate her body to Tupperware. The strangest thing is I had just had a very vivid dream about meeting her the night before. For some reason I wrote it down and then heard later that day she had died. I don’t know what it means but I’m sure Freud would have a field day.